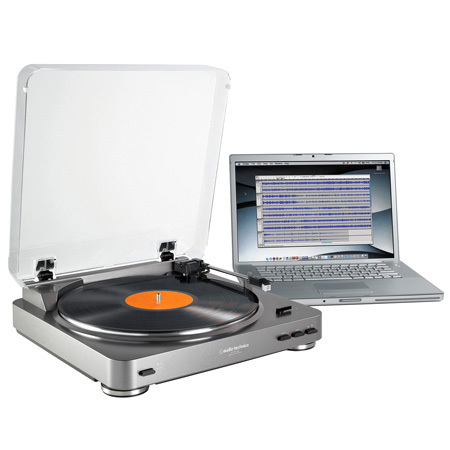 Looking for that starter turntable? We carry the Audio-Technica LP60. Hey, we will even throw in a Vinyl Styl Record Cleaning System to whomever buys our first turntable.